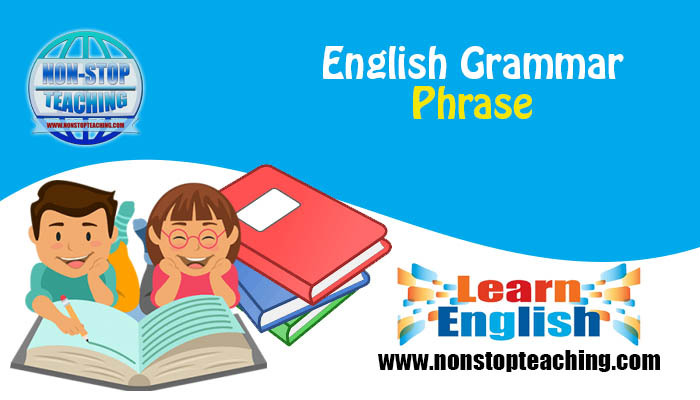 Phrase and clause are the most important elements of English grammar. Phrase and clause cover everything a sentence has. Clauses are the center of sentences and phrases strengthen the sentences to become meaningful. If the clauses are the pillars of a building, the phrases are the bricks. A phrase usually is always present within a clause, but a phrase cannot have a clause in it. The basic difference between a clause and a phrase is that a clause must have a finite verb and a phrase must not. A phrase, therefore, is a group of words which has no finite verb in it and acts to complete the sentence for making it meaningful. The phrases are generally of six types. A noun phrase is usually assembled centering a single noun and works as a subject, an object or a complement in the sentence. We are sorry for her departure. An adjective phrase is comprised of an adjective and works as a single adjective in the sentence. Alex is a well-behaved man. He is a man of friendly nature. Julie is a woman of gorgeous style. She leads a very interesting life. A lot of people do not sleep at night. An adverbial phrase modifies the verb or the adjective and works as an adverb in the sentence. The horse runs at a good speed. I was in a hurry then. A prepositional phrase always begins with a preposition and connects nouns. He sacrificed his life for the sake of his country. In the end, we all have to die. By working aimlessly, you will not get success. In spite of working hard, he was insulted by his boss. Note: Prepositional phrases include all other types of phrases. A conjunctional phrase works as a conjunction in the sentence. As soon as you got in, he went out. We have to work hard so that we can win the next match. I will attend the ceremony provided that you come. John started working early in order that he could finish early. Interjections that have more than one words are called the interjectional phrases. What a pity! He is dead. What a pleasure! I won the first prize. Oh please! Don’t say that again.